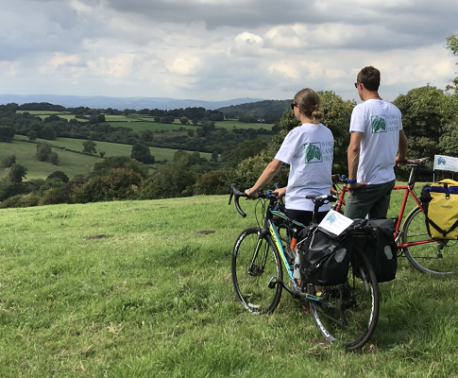 World Land Trust (WLT) and the Gloucestershire branch of The Conservation Volunteers (TCV) have marked the tenth anniversary of their conservation partnership. The focus of the association between the two charities is Kites Hill Reserve, which was given to WLT as a living legacy by Jane Pointer in 1999. 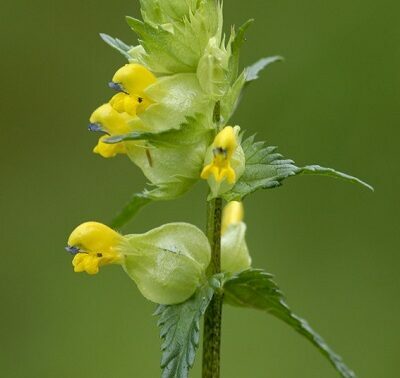 Located in Gloucestershire, the reserve requires a level of practical conservation work that WLT staff are unable to provide from their base more than 200 miles away in Suffolk. Partnership with the Gloucestershire branch of TCV offers an excellent way for WLT to manage Kites Hill with the participation of the local community. The first visit of TCV volunteers to Kites Hill was in May 2005. Since then, more than 125 groups of TCV volunteers have visited the site to carry out a range of conservation tasks such as creating and maintaining paths, planting trees, coppicing, clearing scrub and putting up fences. “TCV volunteers make a great contribution to the management of Kites Hill Reserve and WLT is delighted to be celebrating with TCV the tenth anniversary of the partnership,” said Charlotte Beckham, WLT’s Conservation Programmes Coordinator, who manages Kites Hill Reserve. “TCV Gloucester volunteers regularly claim that Kites Hill is their favourite site to work on, the diversity of habitats and stunning views mean that we always have wildlife to spot when on the reserve. Working there regularly we get to see the effect our work has throughout the seasons which is really rewarding.” Said Kelly Osborne, TCV Field Project Officer. 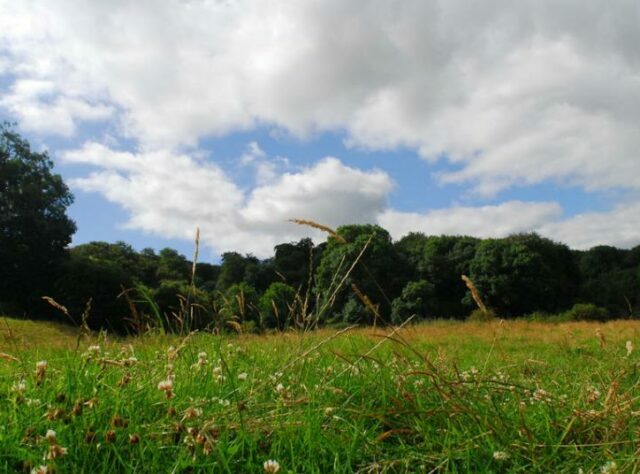 Covering 40 acres (16 hectares) of beautiful Cotswold countryside and designated an Area of Outstanding Natural Beauty, the reserve combines both grassland meadow and native woodland. The grassland is managed to Soil Association organic standards and the meadows are cut for hay late in the season. With a nature trail and interpretation boards on site, the reserve offers education about conservation facility as well as demonstrating the benefits of habitat management for wildlife. To the north of the reserve is a stand of beech woodland, which connects to an adjacent reserve owned and managed by the National Trust. This beech woodland is part of the Cotswold Commons and Beechwoods Site of Special Scientific Interest and is included on Natural England’s Natura 2000 site list, as part of a network of the most important nature conservation sites in Europe.